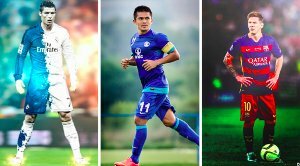 The 10th edition of the I-League kicked off over the weekend in a round high on efficiency, but not so on goals. 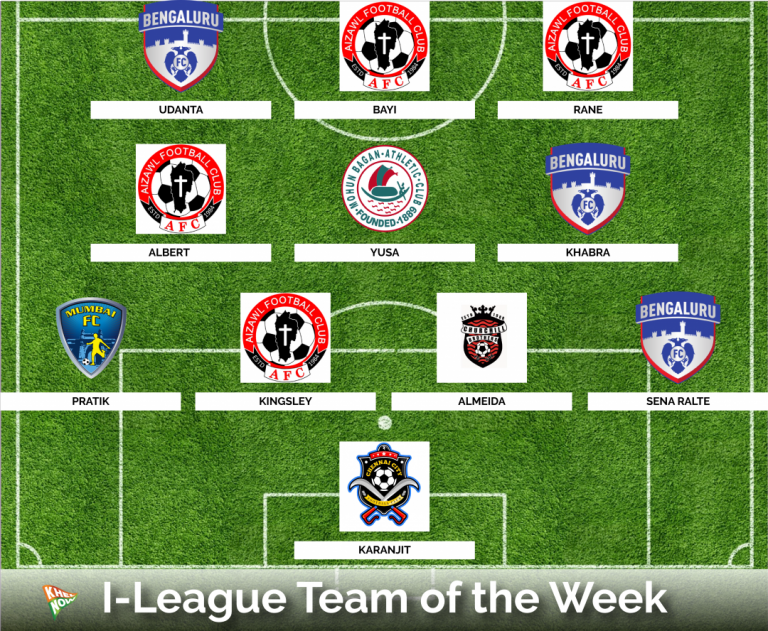 Khel Now I-League team of the week. 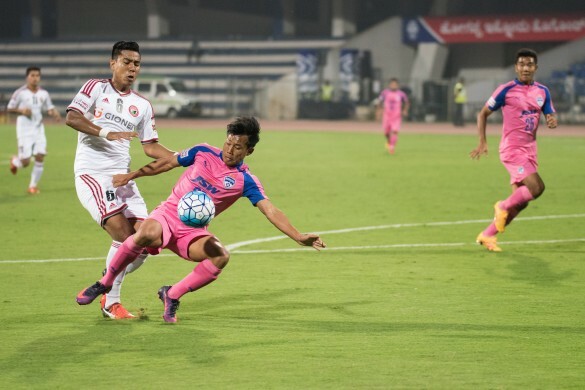 Reigning champions Bengaluru FC, title contenders Mohun Bagan and a replenished Mumbai FC all picked up wins, while the other two games ended in draws. In the first game of the season, East Bengal who are looking for a maiden I-League crown had to come from a goal down against minnows Aizawl FC to grab a point. Kamo Stephane Bayi's shot deflected off defender Gurwinder Singh's foot and looped over TP Rehenesh in goal to give the northeast outfit a surprise halftime lead. The Red and Gold were not at their best all game and had to rely on substitute Ivan Bukenya to rescue a point late on with a powerful header from a corner. 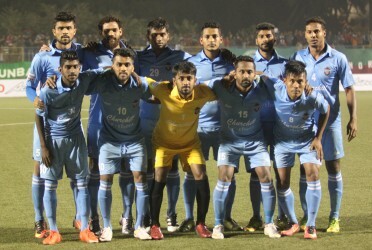 In the day's second game reigning champions Bengaluru FC began with an efficient 3-0 win over a poor Shillong Lang side that failed to turn up on the night. Udanta Singh scored a brace and Sena Ralte scored a memorable half volley from all of 30 yards as the Blues cruised through the game in second gear. 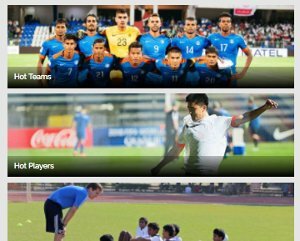 Moving onto Sunday and the battle of the newcomers between Chennai City and Minerva Punjab ended goalless. It was a game in which Minerva had the better of the chances with the hosts keeper Karanjit Singh being awarded the Man of the Match. Both managers though were happy with a point from their first ever fixture in the top flight. Elsewhere, Mohun Bagan edged past the returning Chutchill Brothers 1-0 thanks to a Balwant Singh goal in the first half. The Mariners had to play part of the match with 10 men after Subhashish Bose was sent off for two yellow cards just past the hour mark. The Red Machines were solid for the most part but lacked penetration in the final third throughout the game. Lastly, a newlook Mumbai FC made a winning start under new manager Santosh Kashyap thanks to Thoi Singh's first half goal against regional rivals DSK Shivajians in the Maha Derby. A very early table sees Bengaluru lead the way thanks to a better goal difference, with Bagan and Mumbai joining them on three points. East Bengal, Aizawl, Chennai and Minerva all have a point each, while Lajong, Churchill and Shivajians are yet to open their tally.